Finding venture capital funding has been a challenge for entrepreneurs in our state for a long time. But our next guest says the picture is getting better as evidenced by the fact that the South Carolina companies his organization have invested in have received over $1 billion in follow-on funding. 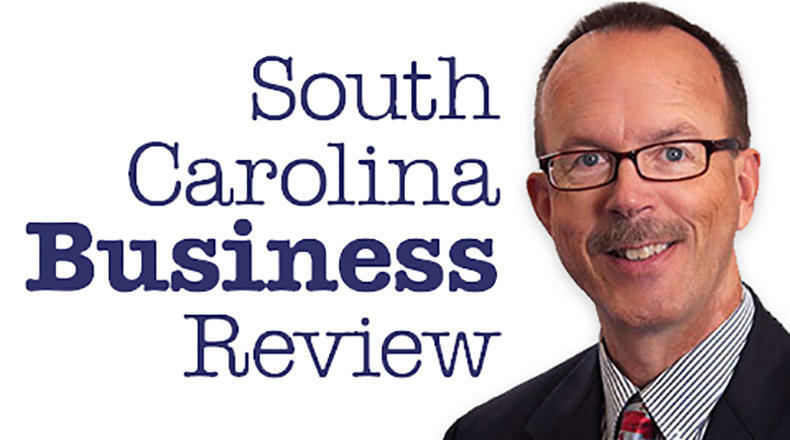 Mike Switzer interviews Bob Quinn, executive director of SCRA in Summerville, SC.